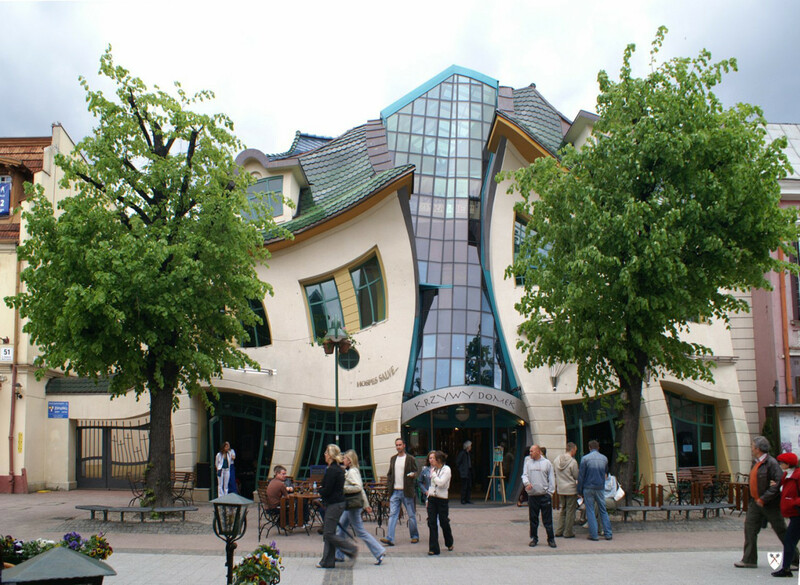 The Krzywy Domek is an irregularly-shaped building in Poland. 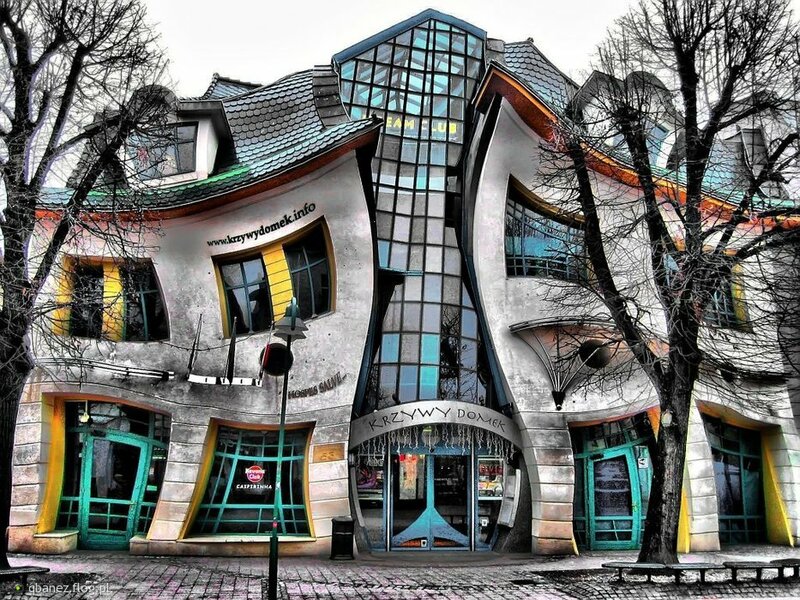 Its name translates in to English as the Crooked House. The Krzywy Domek was built in 2004. It was designed by Szotyńscy & Zaleski who were inspired by the fairytale illustrations and drawings of Jan Marcin Szancer and Per Dahlberg. Nó giúp các bé có khả năng miễn dịch tốt. make certain to do not put out of your mind this web site and give it a look regularly.